DECADES BAR & GRILL -195 W CENTER STREET PROMENADE, ANAHEIM, CA. Please purchase your tickets online before the event. Buy tickets click here. The Foothill water polo team celebrate with their CIF-SS Division 2 Championship in Irvine at the Woollett Aquatic Center. This makes 5 CIF Titles for the Boys Water Polo Program. Saturday September 9th, 2017 – Irvine, CA. The JV team finishes the weekend 2nd at the Irvine High Water Polo JV tournament. 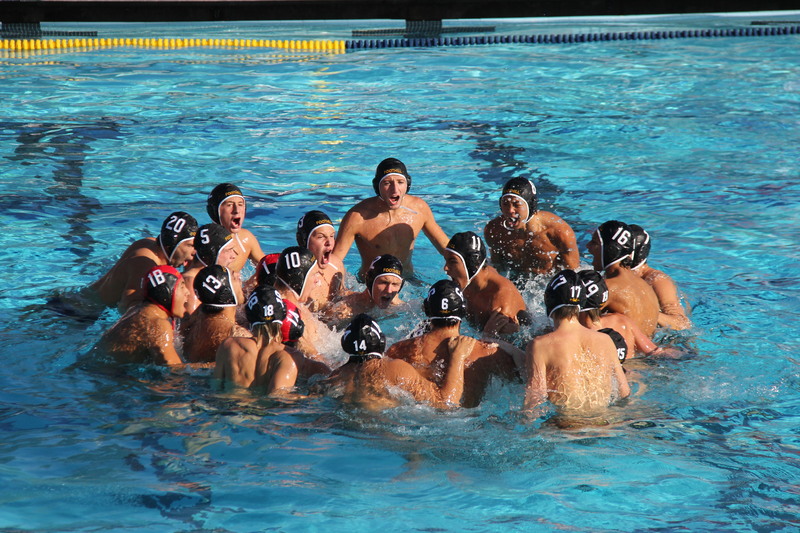 Huntington Beach 6 – Foothill 4 in the Championship game. Overall tournament record: 3 Wins and 1 Loss. 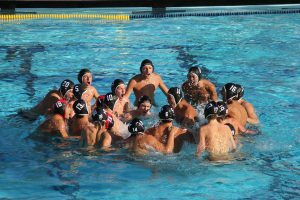 Welcome to the 2017 Boys Water Polo Season! Please show your Black & Gold spirit & make a donation towards our program. We need everyone’s support to make it another successful year! Swim Team pictures are Wednesday, March 5th, 2017 at 1:50 pm. All swimmers need to be on pool deck at 1:40 wearing team swim suits.